Also called roller banners, they present logos, products and services of a company to the target market. Being affordable, they do not cause a burning hole in the pocket. Thanks to its design, the banner can be rewound when not in use. You can place it anywhere you wish to and remove it whenever required. Whether it rains or is windy, uninstalling this type of a banner stand is pretty easy. If you are moving from one trade fair to another, just recoil the banner into the base. This mechanism protects the images and graphics from getting damaged even when you are traveling. These banner stands have height poles that can be adjusted accordingly. In the event that you are presenting your company at a trade fair, conference, exhibition, sales presentations, etc this type of banner stands are perfect. If you want, you can display these banner stands at any type of high profile occasion. A look at the banner and your target customers, will either visit your website or physical store and you may also enjoy enhanced conversion rates. 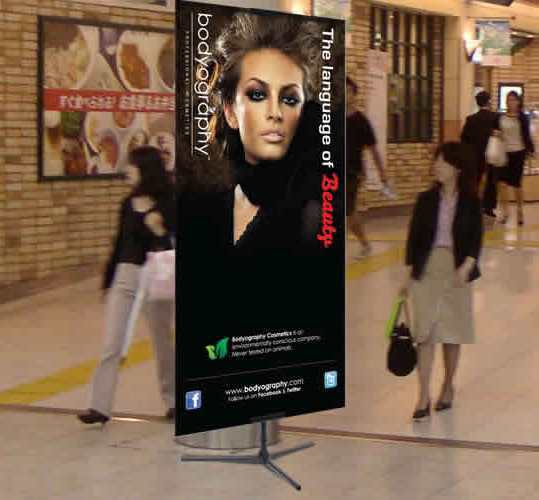 The banner stand can be mounted individually or may come up with separate smaller tiles to create an additional impact. Setting up a banner stand and taking it down is very easy. 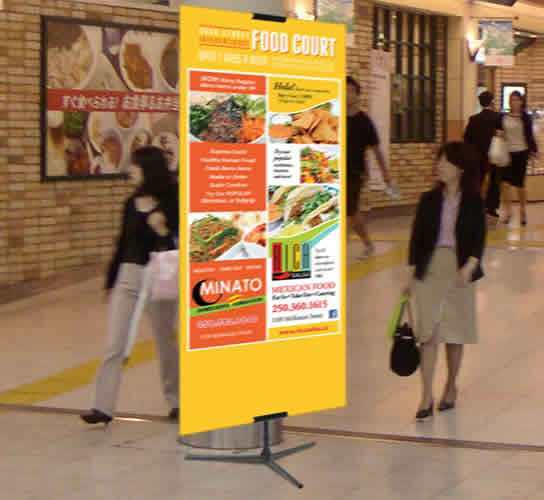 If, you are into mobile advertising, an adjustable banner stand is the best choice you have. It does not get damaged even when you are on the move. Suppose, you want to pull down the graphics you had mounted on the banner stand during New Year. It is Halloween season and the graphics need to be different. Okay, let us suppose that your company sells toys. Unless you keep changing the graphics according to the occasion, children will not find your toys interesting. Parents too will have the impression that you sell old fashioned and back-dated toys. An adjustable banner stand is a retractable banner stand which can be increased or decreased in height as per requirement. If your target customers are five year olds and their parents, of course you won’t go for a height which is above the line of sight of the little ones. 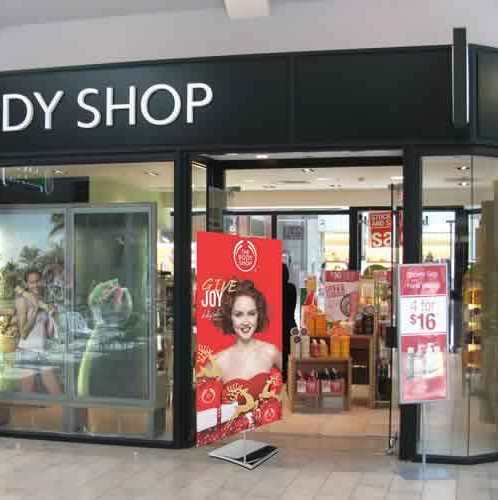 So, install retractable banner stands and watch your business grow both online and in physical stores. Whether you are in a trade show or a conference, you can display any number of graphics on one banner stand for different occasions.